Tickets are $5 each, but have a $10 value. Proceeds benefit the North Star PTO and help to put on events for students and support teacher appreciation! 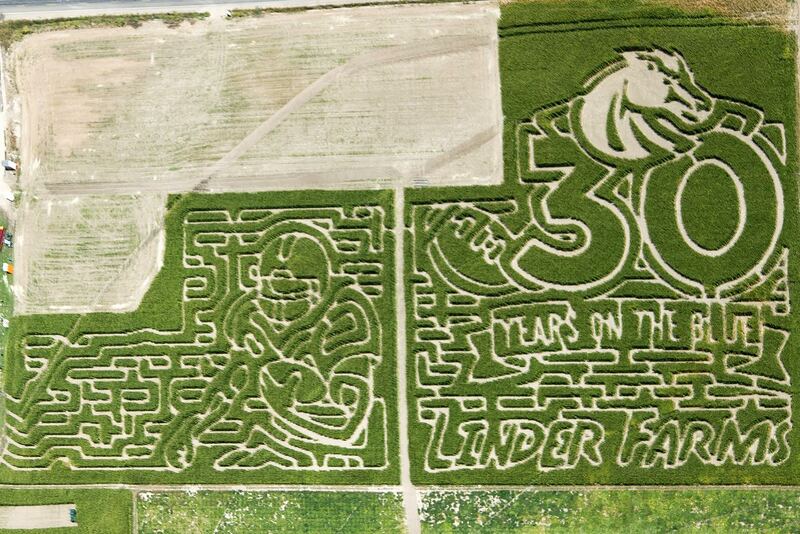 Linder Farms presents the 2017 Official Corn Maze of the Boise State Broncos! Come and enjoy this year’s Bronco’s maze at Linder Farms. We will be open September 22nd, 2017. Bring the family to Linder Farms for fall harvest fun. Huge Pumpkin patch with 20 varieties of pumpkins and squash. We are located at 7165 S. Linder Rd. between Columbia and Lake Hazel roads. Look for the Big Red Barn!